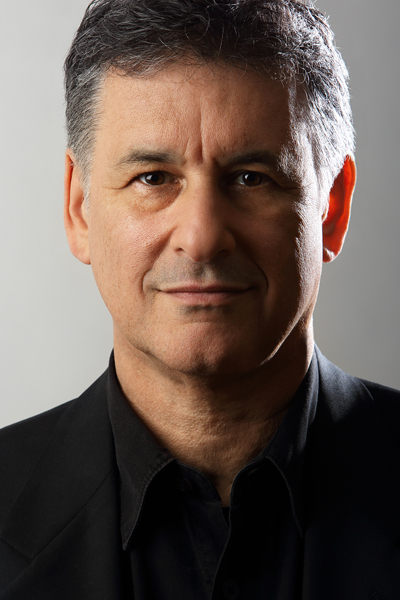 Daniel Levitin, Ph.D. is the author of "This Is Your Brain on Music." TAMPA, Fla. (Feb. 23, 2015) – The University of South Florida College of Arts and Sciences will host rocker-turned-neuroscientist Daniel J. Levitin, Ph.D., who explores the connection between music--its performance, its composition, how we listen to it, why we enjoy it--and the human brain. Drawing on the latest research and musical examples ranging from Mozart to Van Halen, Levitin will share findings from his New York Times Bestseller “This Is Your Brain on Music” at 7 p.m. on Thursday, Feb. 26, 2015 at the David A. Straz Center for the Performing Arts. Levitin’s lecture is part of the Frontier Forum lecture series and is free and open to the public. Levitin has spent a lifetime exploring how the brain works, and in particular, the brains of highly successful people and accomplished musicians. The Dean of Arts and Humanities at the Minerva Schools at KGI and a professor of psychology and neuroscience at McGill University, Levitin helps people understand the science behind creativity, learning, leadership and productivity. Levitin first found success as a musician, record producer and label executive. The recipient of 14 gold and platinum records, he has worked with Stevie Wonder and Steely Dan and on the films Pulp Fiction and Good Will Hunting. He served as VP and President of 415/Columbia Records. He is the author of three consecutive No. 1 bestselling books: “This Is Your Brain on Music,” “The World in Six Songs” and “The Organized Mind.” He is also the James McGill Professor of Psychology and Behavioral Neuroscience at McGill University in Montreal, where he runs the Laboratory for Music Cognition, Perception and Expertise. Now in its fifth year, the Frontier Forum lecture series brings leading intellectuals to the Tampa Bay community. Sponsored by the College of Arts and Sciences and the Office of the Provost, the lecture series has featured Neil deGrasse Tyson, Michio Kaku, Jane Goodall, Taylor Branch and Rory Kennedy. Directions and parking information can be found on the Straz Center’s website. For more information or for reasonable accommodations, please contact Christina Goldstein at cvgoldstein@usf.edu.